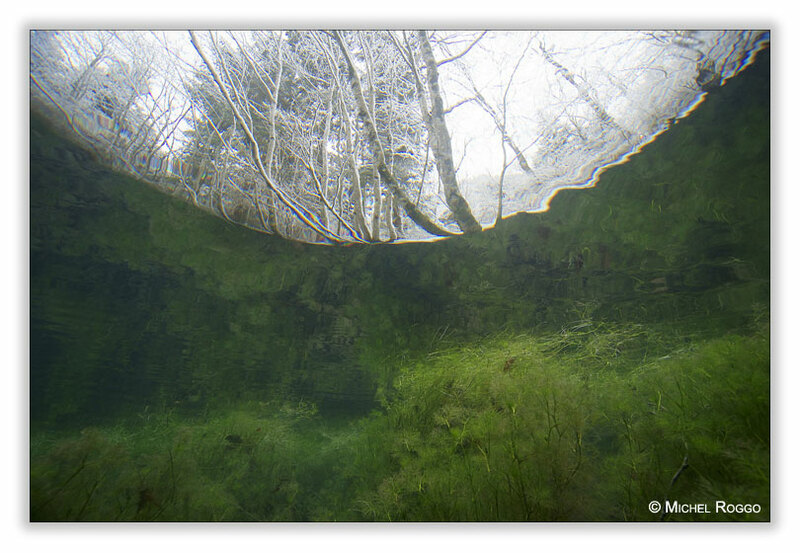 Today I was on the way to an alpine spring creek, to make some images under water, for The Freshwater Project. While I was driving, the sun started to disappear behind the clouds. Underwater photography without sun? I hate it! I don’t use flashlight under water, since ten years now. Turn back and do the office work? Of course I continued my way up to the mountains. You never know ... Then on the creek: no good light at the first glimpse! 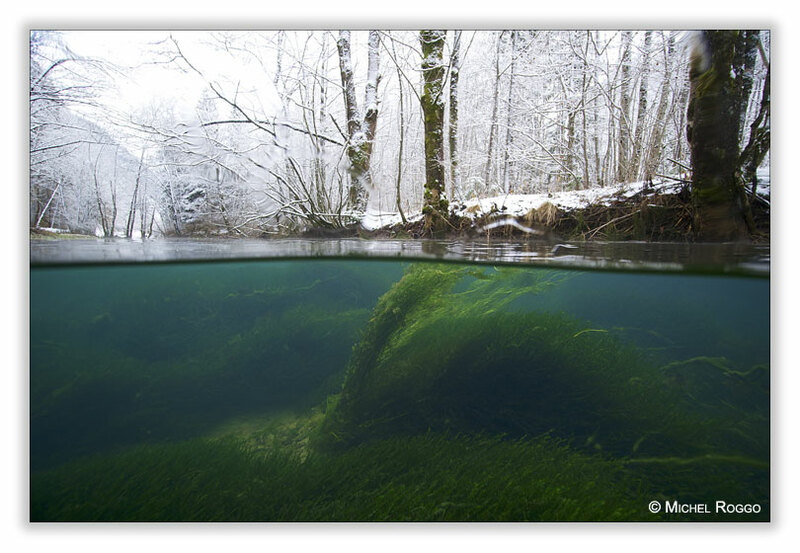 But there was some snow on the surrounding landscape, creating an even light, even under water. I made some images under water, but was not happy with the results. Then some split shots - and that was quite good, as there was less contrast as on a sunny day.